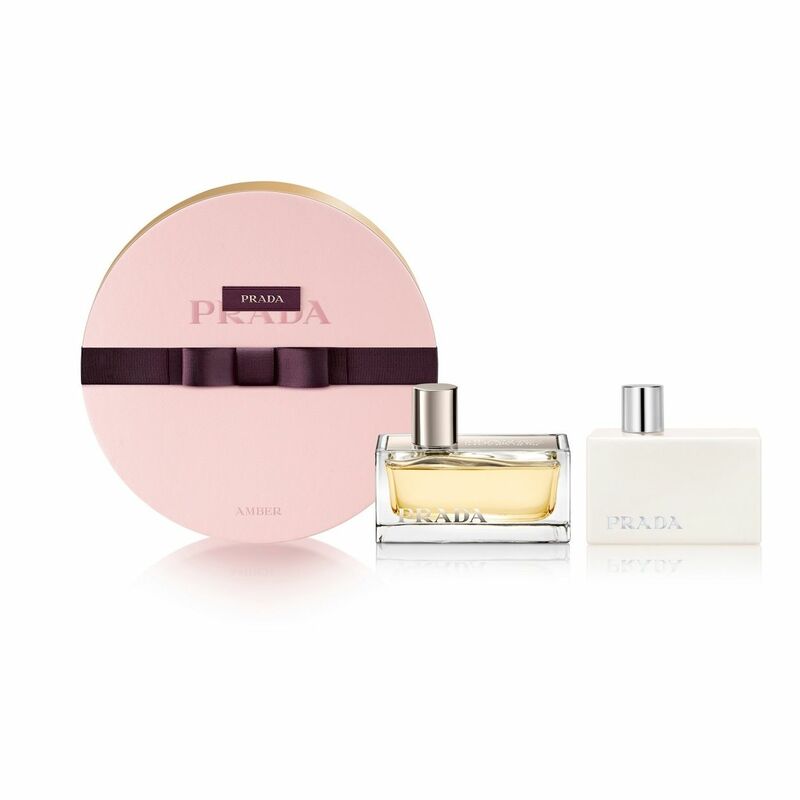 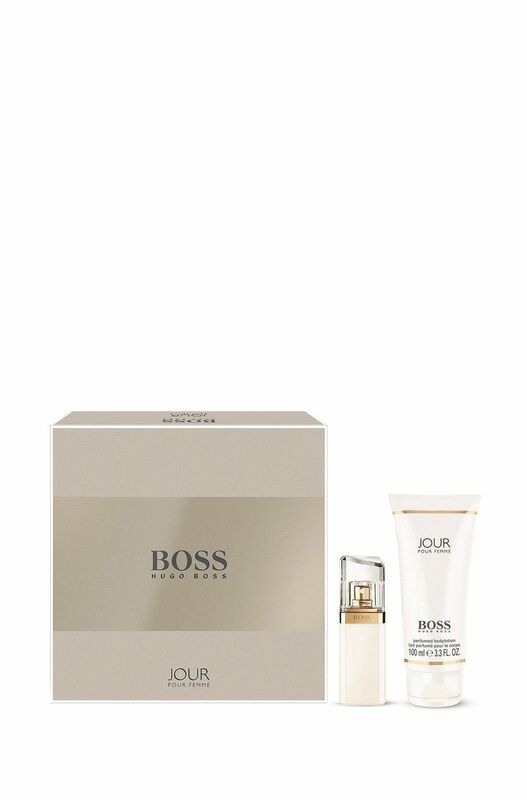 Exquisite BOSS Jour gift set with Eau de Parfum (30 ml) and Body Lotion (100 ml). 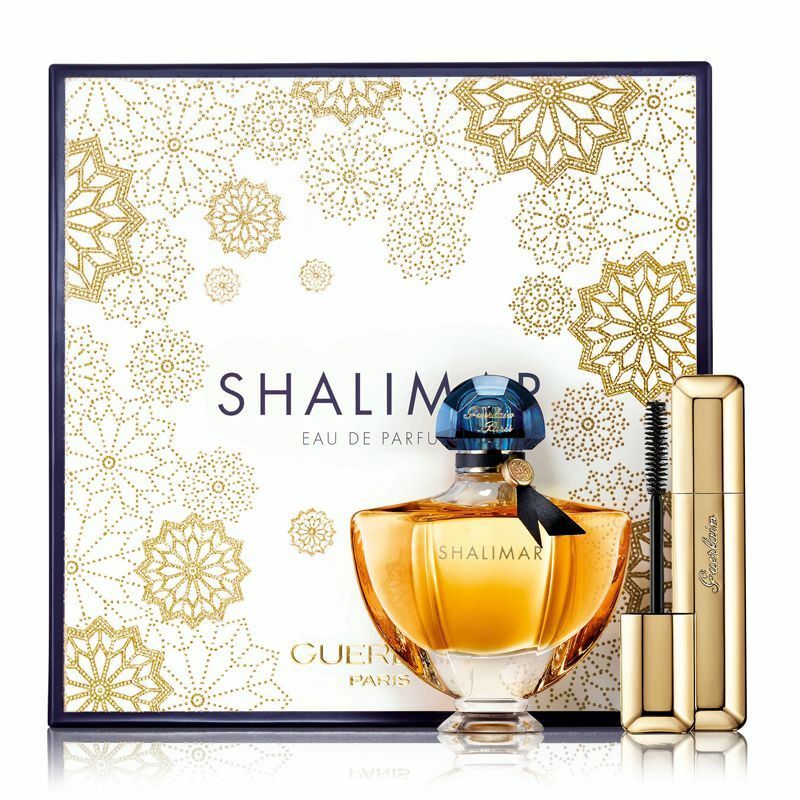 Inspired by the first light of day, Jour is a sophisticated fragrance for women, encouraging her to write her own story day by day. 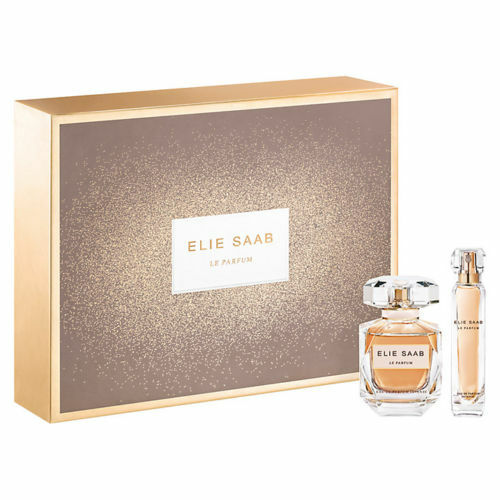 The elegant composition of the fragrance unites three important facets of the feminine mystique – composure, elegance and inspiration, combined in a wonderful interplay of white flowers and invigorating citrus notes.